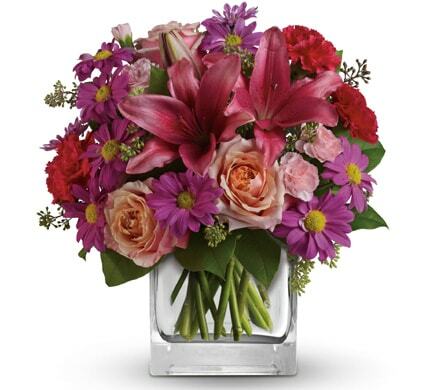 Ingle Farm Florist offers flowers sales through our online florist shop. Using the freshest flowers available, our experienced florist create floral arrangements and bouquets for all occasions. Based in Adelaide, South Australia, Ingle Farm Florist delivers flowers to Mawson Lakes, Para Hills, Para Vista, Modbury, Valley View, Walkley Heights, Gepps Cross, Northfield and surround suburbs of Adelaide. Same day delivery is available Monday through to Saturday. All flower sales are processed through a secure online payment gateway. Ingle Farm Florist accepts payment by Visa, Mastercard, American Express and through PayPal. Send flowers for delivery to Mawson Lakes, Para Hills, Para Vista, Modbury, Valley View, Walkley Heights, Gepps Cross, Northfield and surrounding areas of Adelaide. Ingle Farm Florist offers same day flower delivery for orders placed before 2pm weekdays and 10am on Saturday. 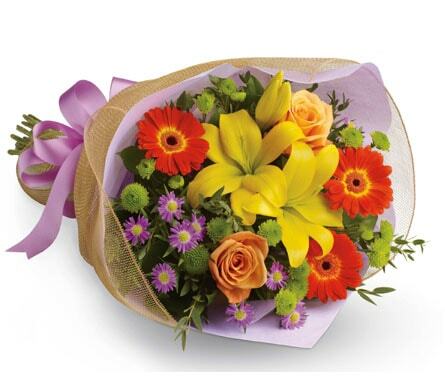 Flowers can be delivered to all locations of Adelaide including homes, work, hospitals, funerals and churches. If you need flowers delivered on Sunday to Ingle Farm, please place an order at least three to five working days in advance. If we cannot deliver flowers to Ingle Farm or surrounding suburbs on a Sunday, we will let you know as soon as possible. Ingle Farm Florist can deliver flowers anywhere in Ingle Farm including flowers delivered to Ingle Farm hospitals for "New Born Babies" or as a "Get Well" gift, flowers delivered to a church for weddings, baptism or christening, funeral flowers and funeral wreaths delivered to Ingle Farm churches, funeral homes and cemeteries. 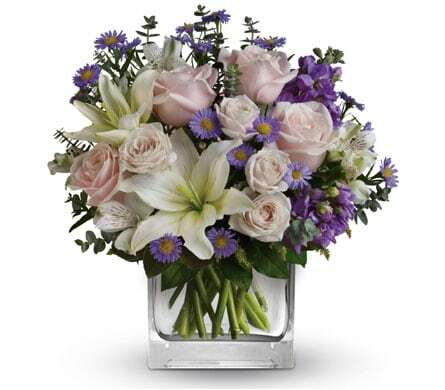 Flowers can be delivered residential, commercial and industrial addresses in Ingle Farm, 5098.